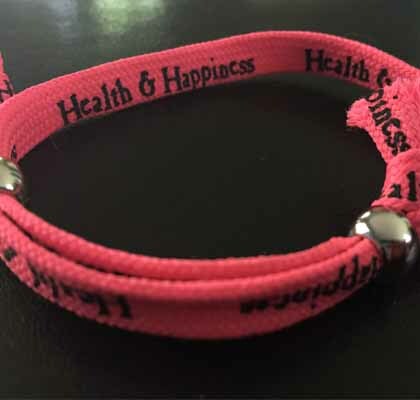 The Health and Happiness Wrist Band from Double H Ranch… a reminder of how fortunate we are to be healthy. At Mannix Marketing, we believe in supporting the communities and non-profits around us. Our employees give their time by serving on many committees and boards for the organizations that matter to them. 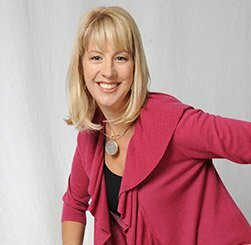 Empathy is one of our core values, and our team genuinely cares about the world around them. That makes supporting these organizations as a company easy to do as we all believe that we are fortunate and should give back to the community around us. We have done well by doing good, we are in a unique position to help non-profits and the community at large due to our regional digital marketing presence. From September 2016-September 2017 – the percentage of work, good services and donations exceeded 13% of our total gross sales.